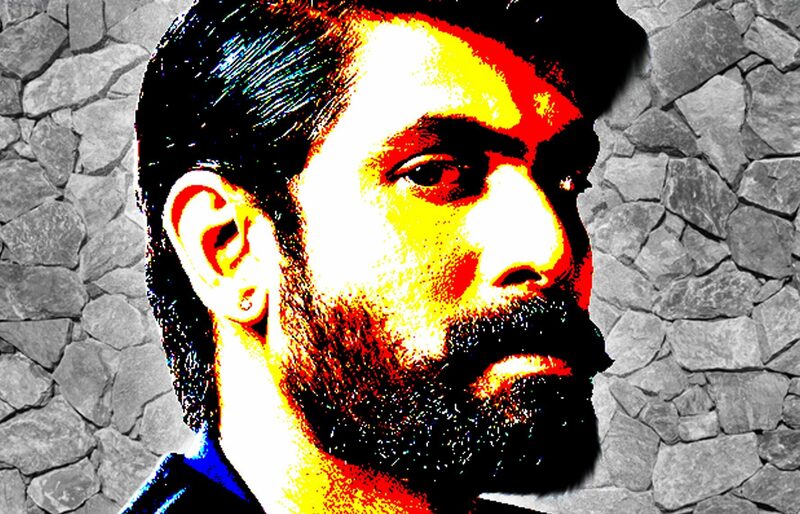 How To Groom Your Beard Like An Expert - Bold Outline : India's leading Online Lifestyle, Fashion & Travel Magazine. Having a well-groomed beard takes time and effort, and time is what some men do not have. But a small, regular routine of 10-15 minutes or say twice or thrice a week is all it takes and you will never regret your self-care decision when people will stare at your soft, satisfying and on-point scruff with envy. A beard done right reflects a sense of style and confidence because style it more intricate when your beard is on point. Although, there is no exact science to beard growth, and the rate in which hair grows on different parts of your face can vary between each person. You might be a fan of the rugged and dishevelled-looking beards, just like Leonardo DiCaprio in The Revenant, but believe us you are not spotting any cool or trendy look with that. Also, these haywire styles won’t sit and suit you in the real world. Having a beard is a symbol of masculinity and not everyone is genetically blessed to grow one. But if you are, beard grooming is essential if you want to look great and stand out and that is going to take a bit of work. Here are some basics that are specifically prescribed by experts. You should not shy away from using new products to enrich your hair. It is essential for growing a glorious, rich beard. Some experts suggest using a good beard wash and conditioner should do the trick but if you still feel that your beard is a bit wiry try using beard oils and balms to add a little moisture. After the wash, avoid blow drying it as heat from a dryer can dry out facial hair making it frizzy and wiry. Make sure you wash your beard hair just as often as you wash the hair on your head as your beard consists of the same hair that is on your head. One of the biggest complaints of men growing a beard is that it’s itchy as heck. Well, that’s because your beard is sucking all the nutrients from your face making it very dry, coarse and flaky, ultimately causing ‘beardruff’- dandruff in the beard. The beard oil enriches the beard, moistening every strand of hair and leaving it feeling fantastic. It hydrates, providing your beard the nutrients it desperately needs, and also keeps it in order. 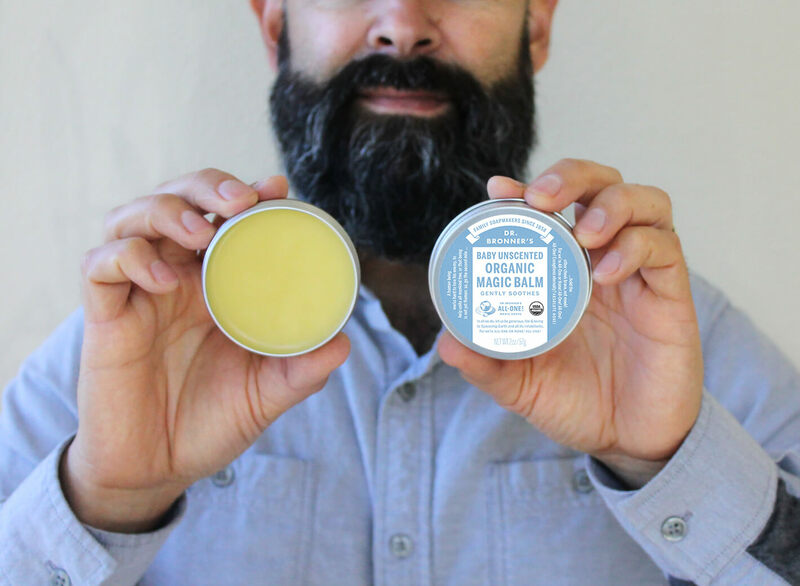 Beard balm is a styling agent that can help add volume and shape to your beard and also helps in locking the moisture. Pick a suitable beard oil and balm from the stores. Trimming your bush will allow you to control hair length in particular areas. The most basic of the tools you must own is a beard trimmer, preferably a cordless one. You don’t need to have professional scissors and a comb to trim and sculpt; your comb and scissors should do the trick. Before running the trimmer make sure to comb the beard in a downward motion. For your upper lip hairline moustache, scissors are imperative instead of electric clippers because they allow you a more natural result. 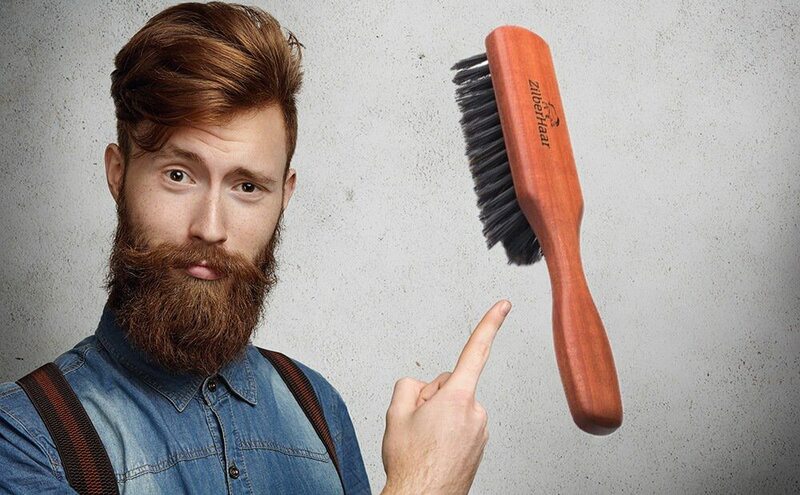 A wide-toothed comb will remove any tats or dead hair that are lying in your beard and set things in order. 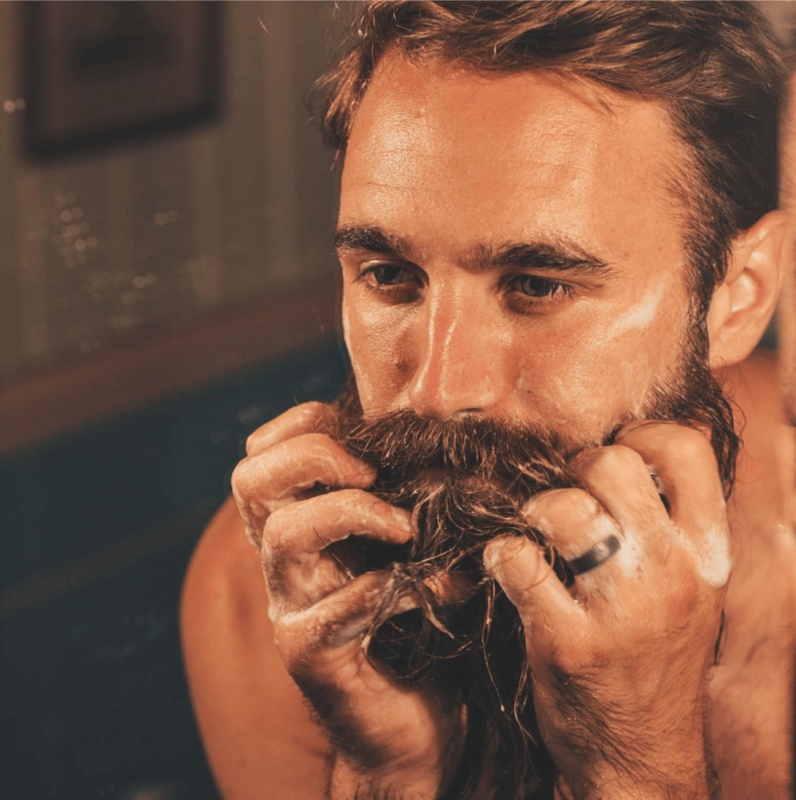 The two-time world beard champion, Jack Passion, says that in order to grow and maintain a great looking beard focus on your health because if you are healthy on the inside, you’ll grow nice hair. Nutrition, here, definitely plays an important role in how fast your beard grows and how great it looks. 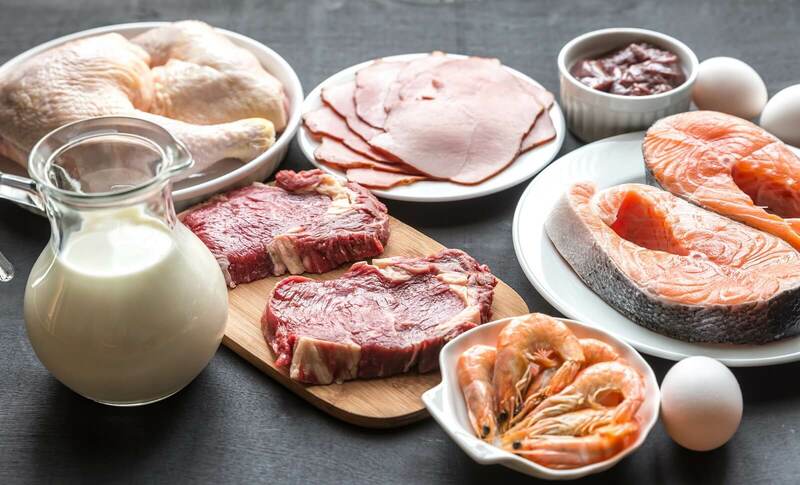 A diet rich in Omega-3 and Vitamins, particularly Vitamin A, is a great step in the right direction also foods rich in protein and saturated fat to reach your maximum potential. Experts say that a healthy skin will automatically translate to a healthy hair. Try and avoid drinking too much alcohol as this causes dehydration. 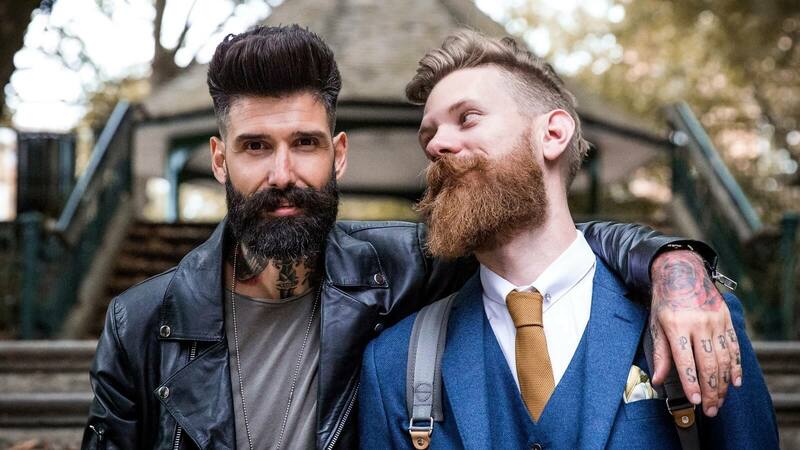 The last thing you want is a beard style that will not fit the shape of your face. Remember that in the spirit of growing a beard smartly is a fashion statement. Thus, you must know what style and shape will suit you rather than running behind the ones donned by fashion models. For rounded faces with double chins, try growing a beard with strong lines and borders which will help in hiding the curves. Angular faces do well with long beards as it adds girth. For men with long faces, grow a full beard with thicker sides and trim up the areas around the mouth and chin to bring the face in proportion. Next time you see a guy whose whiskers are well groomed and look healthy, it’s because he’s putting in the time to make it that way. Their necklines are shaped just right and their facial hair looks styled in the best way possible, and now you know it how to.